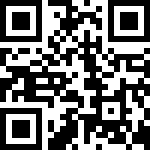 Available on our famous express factory direct service, we can deliver the printed product to you within 3 weeks! Vinyl covered pocket size notebook for excellent writing on the go! Medium sized notebook designed for quality writing experience. Design and functionality packed hard covered notebook in wide range of colours. Heather styled notebook, your stylish writing pad on the go. High quality lined cream paper notebook that screams luxury and style. Small sized notebook featuring your logos and messages. 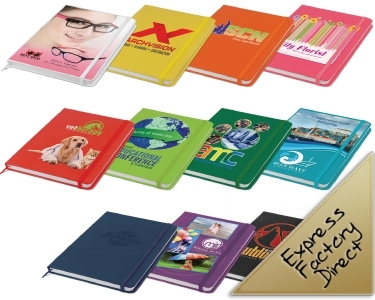 Medium sized notebook designed to feature your logos and messages. A soft feel notebook in great range of colours. An A5 sized luxury notebook featuring quality 96 lined papers.